Looking to make your classic Ford safer and more reliable? 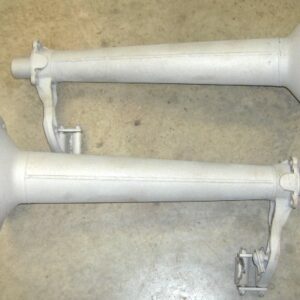 Let us upgrade your hot rod’s banjo rear axle to modern slide-in style axles. 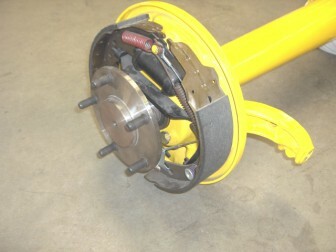 This kit allows you to use late model 9” Ford drum or disc brakes. Our banjo rear end conversion set-up maintains the stock width and the original spring hanger’s integrity. We carefully cut away the housing to make room to install the bearing housing end. Ready to get started? 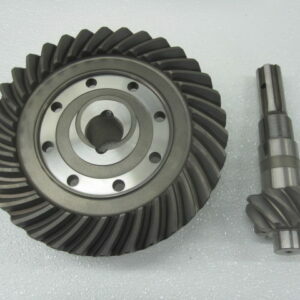 Send us your axle housings, ring gear and differential with 11-tooth spider gears. This conversion is compatible with any standard wheel bolt pattern.